Imagine rising each day to true resort style living, a vacation that doesn’t have to end. With this prized piece of Tiburon real estate, you will live out your tropical paradise dreams on a daily basis and be proud to call this your new home. Everywhere you turn beauty in simplicity. This home is luxury at it’s finest, but designed for low maintenance, so homeowners don’t stress out about their home; rather they enjoy it. Take advantage of Naples’ warm year-round climate with seamless transitions from indoor living space to outdoor entertaining areas. This lovely villa has also been planned to maximize the superb views of the private water feature, one step inside and you will see for yourself. So will your guests! You will love entertaining on the spacious lanai with built-in grill, private pool with a spillover spa and one-of-a-kind bronze mermaid sculpture. The gorgeous architecture and design offer volume ceilings, arched doorways, crown moldings, marble flooring and more! The third bedroom cabana suite with morning kitchen is wonderful for overnight guests. Additional features in the home include central vacuum, security system, a gourmet kitchen with Miele professional gas range, a Viking refrigerator, and granite counter tops. Custom features include additional walk-in closet off of the master suite with separate dressing room and A/C unit in the garage. Norman Estates is an exquisite gated enclave of Mediterranean villas in Tiburon. 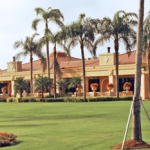 Developed as the Greg Norman-branded residential estate, and home to the annual Shark Shootout charity golf tournament, Norman Estates homes adjoin the Ritz Carlton Resort and Clubhouse on the 18th hole of the Greg Norman designed golf course. 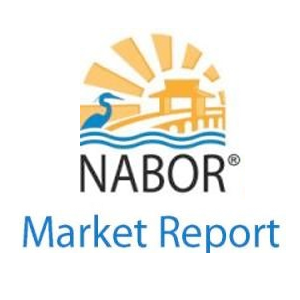 If you’re looking for a Naples community filled with luxury, recreation, and relaxation, then Tiburon is for you. Home to the Ritz-Carlton Golf Resort, Tiburon offers lavish living in a close-knit community on the Gulf Coast sitting on over 600 acres of beautiful tropical paradise. 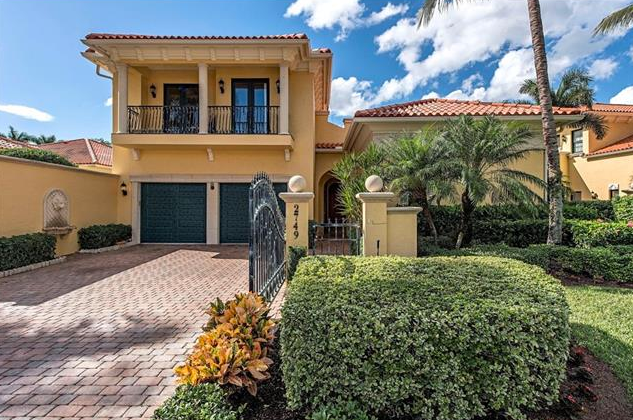 It’s a private gated community featuring eight distinctive subdivisions: Bolers, Castillo, Escada, Marquesa Royal, Marsala, Normal Estates, Serafina, and Ventana. No matter where you live, residents in Tiburon enjoy spectacular views of the green fairways and sparkling waterways throughout the community. Tiburon offers two 18-hole championship golf courses and a PGA TOUR Academy, as well as a members-only Fitness & Health Center, which includes a spa facility and a community resort style swimming pool. Located at the Ritz-Carlton Golf Resort are four Har-Tru tennis courts, a heated outdoor pool, spa services and an assortment of dining options. Social activities and events are regular occurrences for Tiburon members. A few of the on-site eating establishments have special nights where there is live entertainment. Two of the most popular services at Tiburon include the Concierge and Beach Transportation Service. 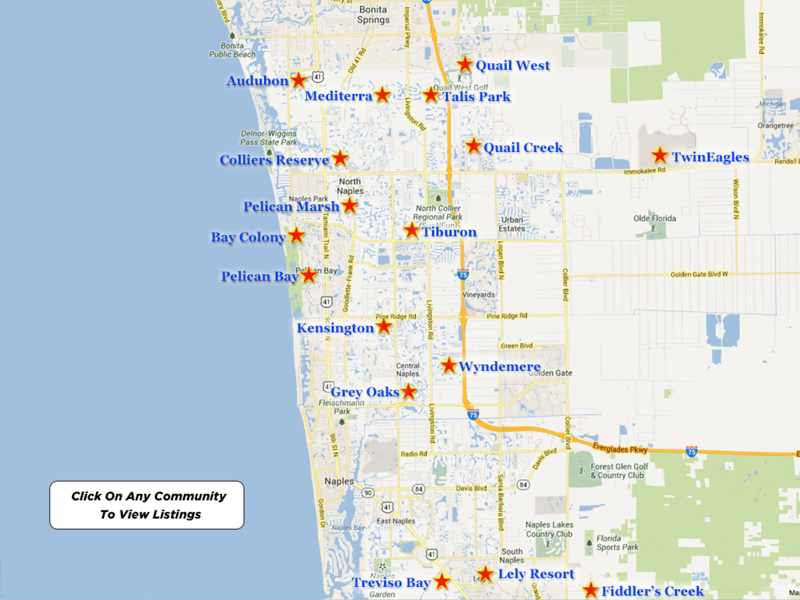 Being nearby the Gulf of Mexico the beach is within minutes and so is Naples best shopping and convenience stores. With its perfect location, relaxing atmosphere, world-class amenities, and unparalleled member concierge services it is easy to understand why Tiburon real estate is a popular choice. For more information, please contact Corey Cabral and visit http://www.naplesluxurygolfrealestate.com/.